Last weekend, Goulburn celebrated its annual Steampunk Victoriana Fair at the Goulburn Historic Waterworks. A hub for retro-futuristic enthusiasts, the event was brimming with colourful costumes, music, and designs displaying the creativity of some very imaginative people. However, even when zany events like the Steampunk Victoriana Fair aren’t taking place, there are still plenty of reasons to visit this scenic domain in the Southern Tablelands. Noted as Australia’s first inland city, Goulburn has much to offer the most discerning of visitors with public rose gardens, a reputation as one of Australia’s foremost railway towns, and architectural gems dating from various periods in the city’s history. 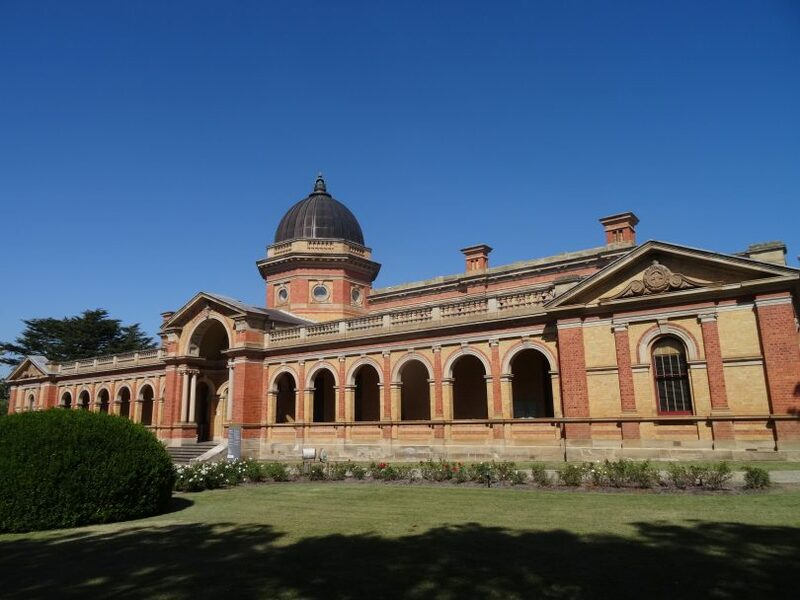 If you are visiting Goulburn for a quick weekend getaway, some of the suggestions on the list below might inspire you to stay longer. Your reward will be understanding a close neighbour of Canberra and the role that the railway and pastoral industries played in the development of the region. Head to the Goulburn Visitors Information Centre and pick up a brochure to one of the self-guided heritage walks around the city. Each takes between 1 to 2 hours with interpretive signs providing an insight into the city’s past. Visit Rambo, the Big Merino. 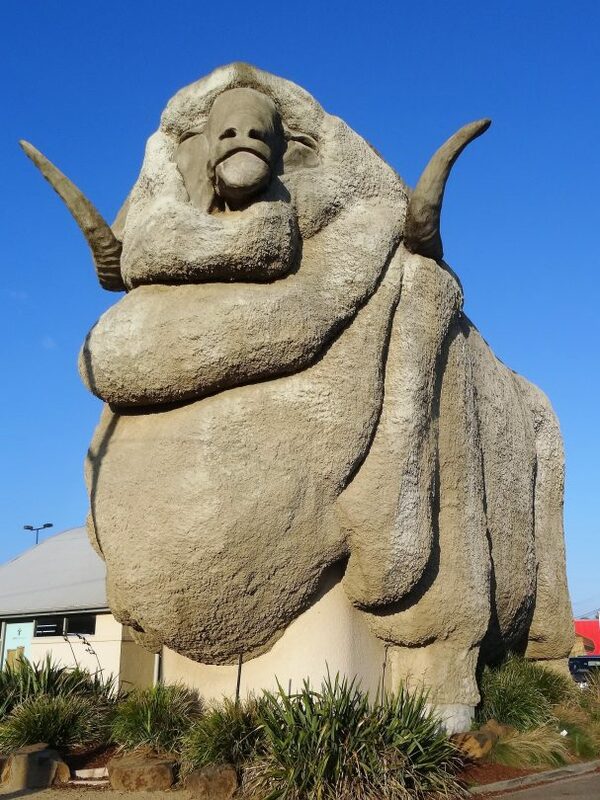 Standing at 15.2 metres, this concrete sheep has become synonymous with Goulburn since it was opened in 1985. Inside, visit the gift shop, read up on the history of the wool industry or climb the stairs to the top to take in the views. For retail therapy, it is very hard to go past the Argyle Emporium – a bookshop housed in the original police station. Inside you will find rooms, including prison cells, now lined with bookshelves full of books on every subject. The challenges? Finding your way back out of the maze of hallways and leaving without purchasing a book! Have a picnic lunch in the historic Belmore Park. The perfect place for a picnic in the centre of Goulburn with a historic bandstand, several memorials and an oak tree dating from 1869. The Belmore Park precinct is also one of the best examples of early town planning remaining in Australia. 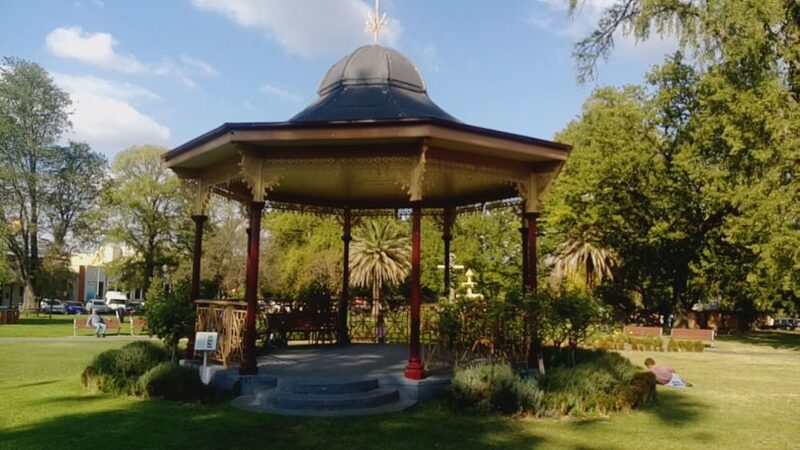 Historic band stand – Belmore Park. Visit the Goulburn Railway Station and roundhouse. 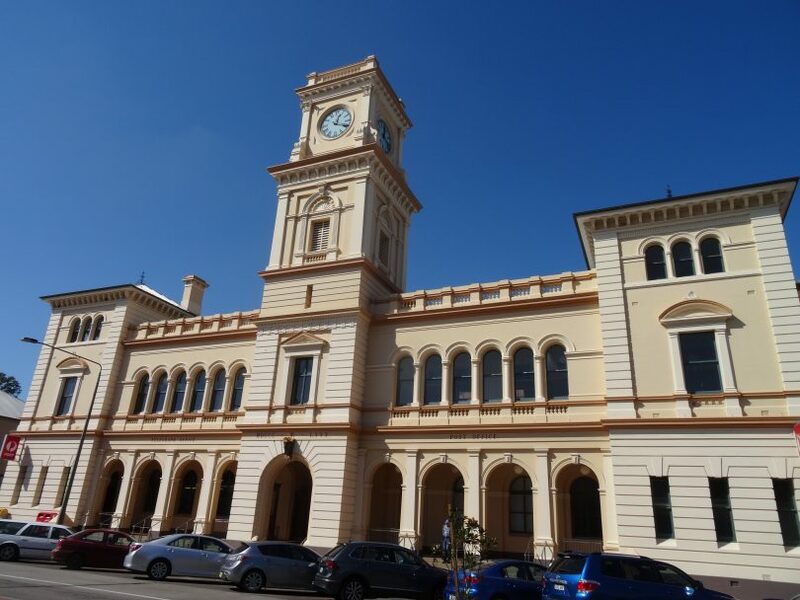 The railway has played an important part in the history and development of Goulburn. The view from the pedestrian overpass between the two platforms at the station is also worth a look. View the 7000 roses in public gardens. The best of these displays can be found in Victoria Park which boasts 1500 rose plants. 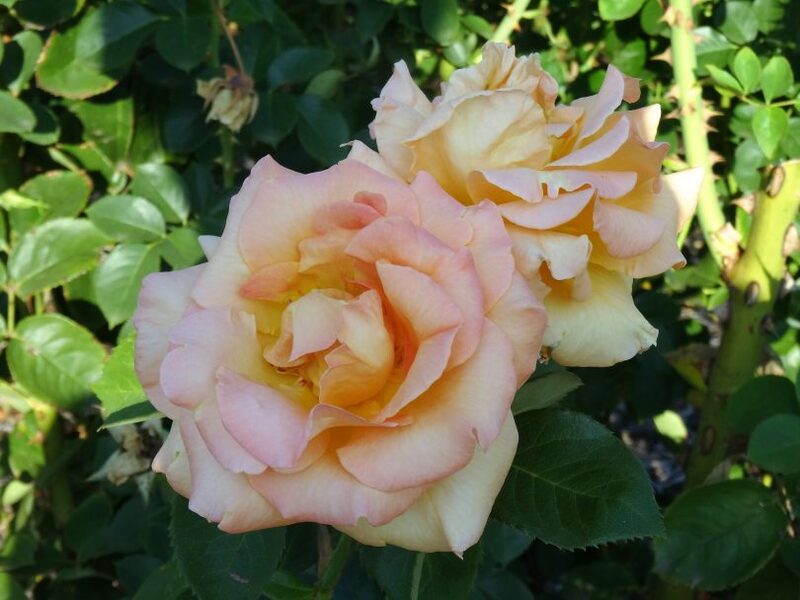 Every year in March, Goulburn also celebrates being the city of roses with a weekend-long rose festival. Take in some of the city’s historic architecture. 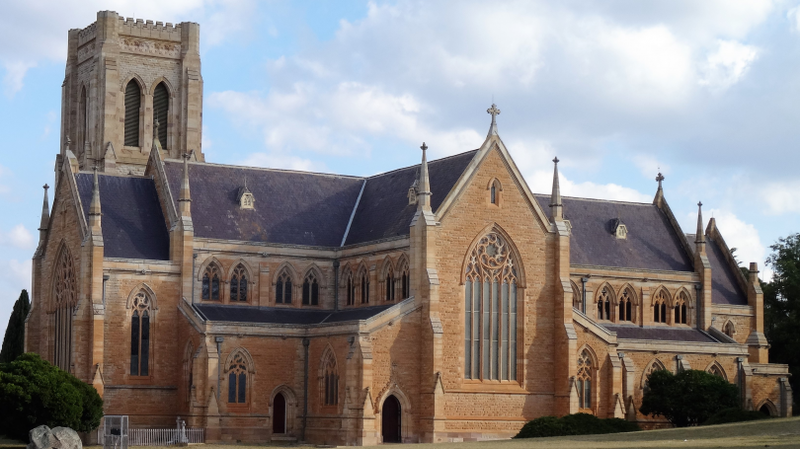 St Saviour’s Cathedral, together with the Courthouse and the Catholic Church, are amongst the most celebrated of Goulburn’s unique buildings. 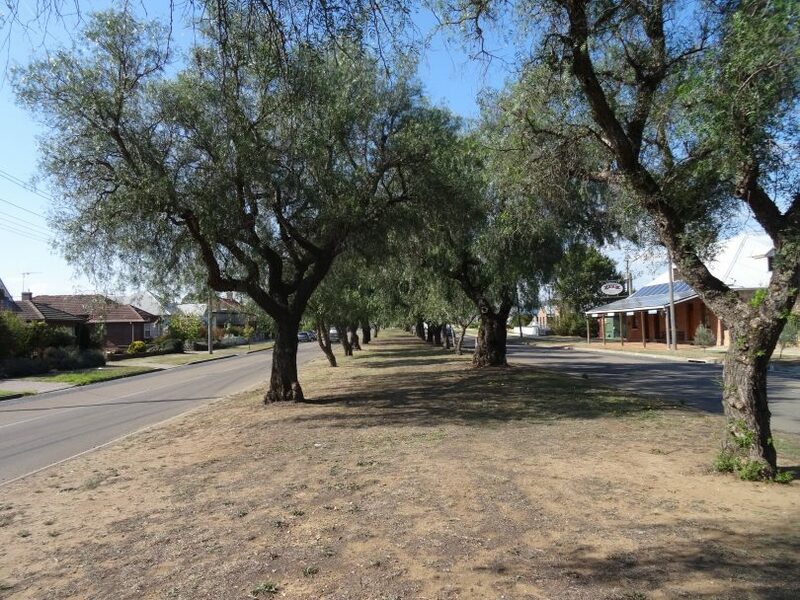 Take a stroll down Grafton Street – Goulburn’s original main street. Interpretative signs in this area also showcase urban features remaining from the days when horses and oxen were the predominant means of transport. Indulge in some culinary delights at local food establishments. 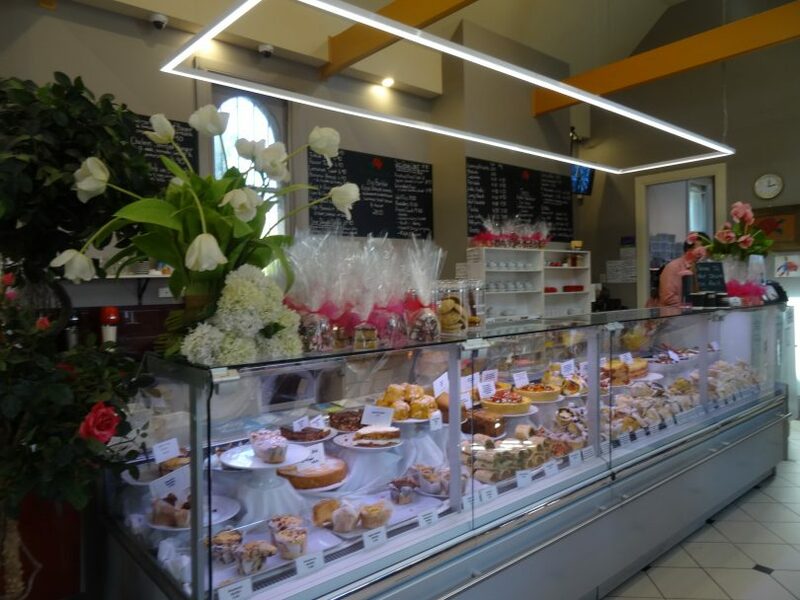 Roses Café is recommended for an experience where the only problem will be deciding what to have. For decadent ice-cream sundaes, head to the Paragon Café. The Green Grocer is also known for its wood-fired pizzas. La Casa serves up authentic Italian fare with delectable desserts. Explore the wetlands or indulge in bird spotting via the paths winding through native flora. Visit the Historic Waterworks to view the only steam beam engine in Australia that is still operating on its original site. By car: Goulburn is located approximately an hour’s drive from Canberra, or 91 kilometres, and is accessible by following signposted exits from the Federal Highway immediately after passing over Run O’ Waters Creek. 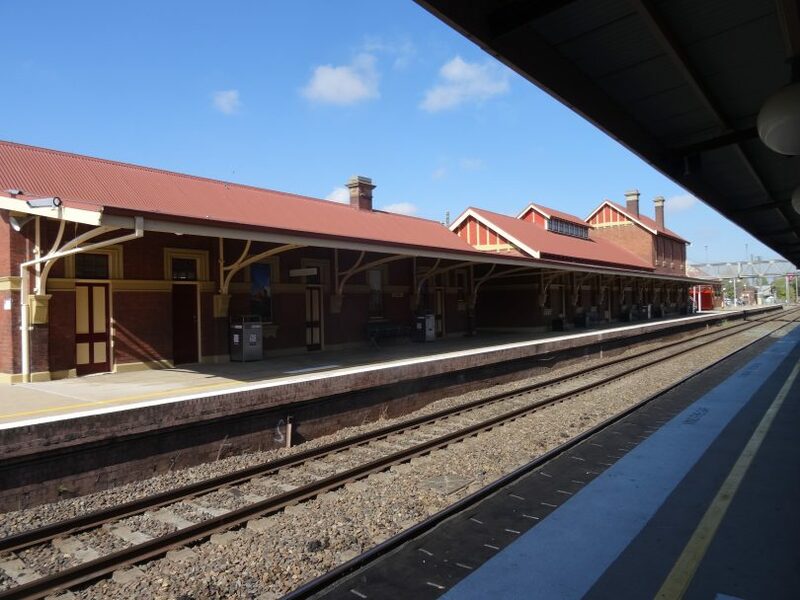 Train: The Canberra to Sydney train stops in Goulburn, with three departures a day. Pepper trees in the centre of Grafton Street. March to April is the best time to go to see the rose gardens. The annual Rose Festival is held on the second weekend of March. The Victoriana and Steampunk Fair is held in October. The above is only some of the recommendations of things to do in Goulburn. Do you have any recommendations on things to see in Goulburn?